Who needs majors? He has won #1 HLTV which only 3 other players ever archieved (btw these three all were major MVPs which makes s1mples #1 even more impressive). So why do you think s1mple needs to win a major to proove his greatness? Majors arent an rare archievement anymore and almost 30 players have won one by now. Even clown players like Zeus, Devilwalk, Fifflaren and SmithZz managed to do it. How do you not know about botzera, just watch one of MIBR's matches. Who judges him first of all? Yes major is a team even and players want to win that and they value it more than personal achievements. Is that a surprise? Every player in every team sport wants to win team event. Olympics, nba, nhl - think any major sport event. mad cause brazil 0 major? never specified. You just said HLTV rankings and they begun in 2010 skipping 2012 though since it was filled with CS:GO and 1.6 tournaments. yes s1mple 0 major, whats wrong with it? even scrubs like zeus, devilwalk and zjnaider have a major but not s1mple, haha. Its in the past when he didnt give a f about team work. Hes doing his job just fine now. he's no teamplayer. 0 majors! why does messi even need to win worldcup? hes won 5 ballon d'or that only one other player did. hes been the king of soccer. simple topped the k/d ratio for the major, 1.51..
Why don't you ask him? 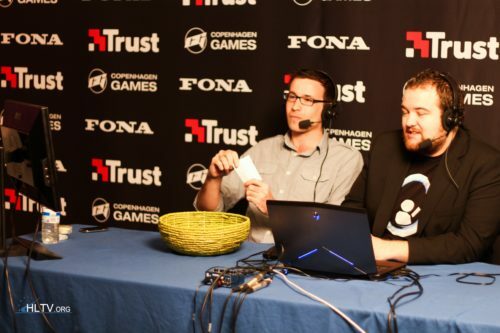 He was about to cry while streaming after losing to ence. maybe need billion time remind that is individual award. and not anyone not guarante that simple will take #1 spot again with same stats.